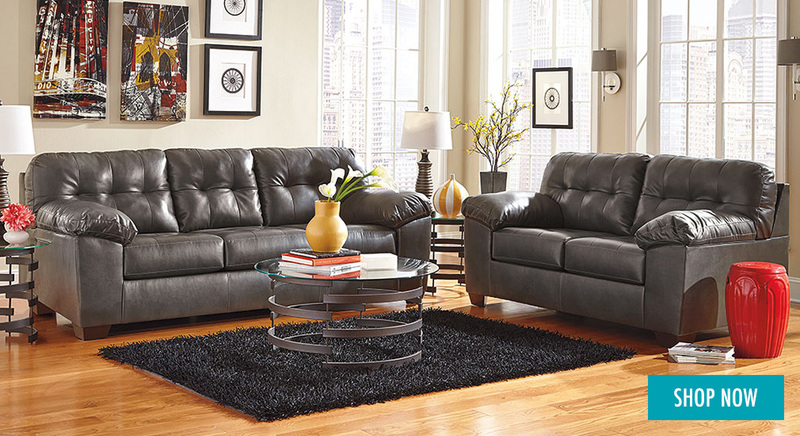 At Compass Furniture, our goal is to make home furniture shopping,/ simple and stress-free. In order to do so, we always provide you with quality brand name furniture, competitive pricing, and friendly customer service. Come to our Jefferson, LA furniture showroom to see for yourself. At our discounted furniture shop, you can find a fantastic selection of furniture for your living room, dining room, and home office. We also have bedroom furniture and mattresses, along with a fantastic selection of home accents. With the largest and most diverse furniture selection in Jefferson Parish, you can count on us to fulfill all your home furnishing needs. In terms of customer service, our furniture store maintains a staff of well-trained furniture professionals. Anytime you have a question or need help during the furniture shopping process, feel free to turn to any member of our staff. Our Compass Furniture staff members are knowledgeable about home furnishing styles and materials and they can help you find the best selections for your personal home needs. Once you have selected your new home furnishings, feel free to take advantage of our fast and affordable home furniture delivery service. We even have a collection of “Quick Ship” items that can be delivered to your home in just 48 hours! Prefer to take your furniture home yourself? That’s no problem. We offer free in-store furniture pickup as well. 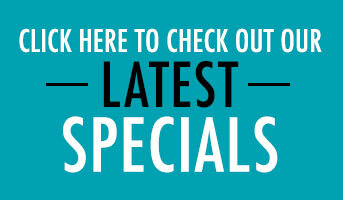 Take Advantage of Our Fantastic Furniture Deals Today! 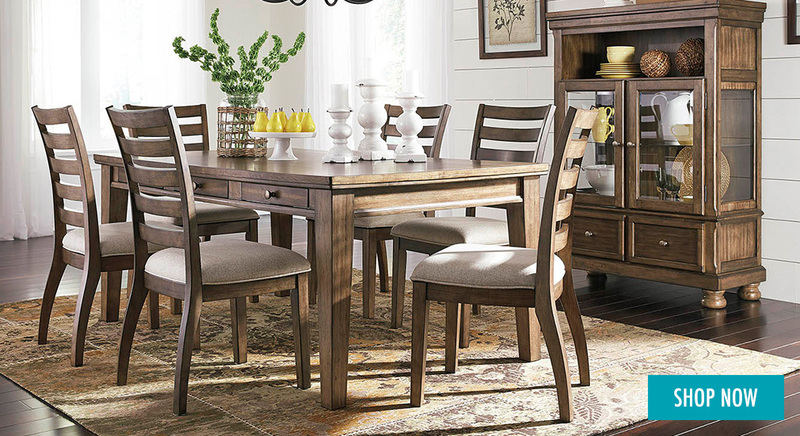 We hope you choose to shop with Compass Furniture today. You can browse our extensive furniture selection online or else visit our spacious furniture showroom located at 5025 Bloomfield Street. 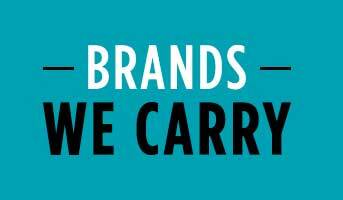 No matter how you choose to shop with us, you can count on us to save you money! Compass is locally owned, and has been helping the residents of Greater New Orleans find new furniture for 40 years. Our 80,000 square-foot showroom features a wide variety of styles to fit any budget, while our online store is desgined to offer even more selection to our customers. 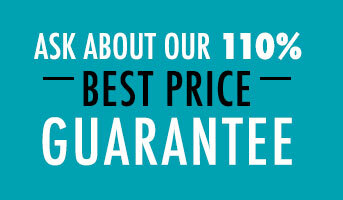 We guarantee the best local price on everything we sell. Thank you for visiting. All marks, images, logos, and text are the property of their respective owners.